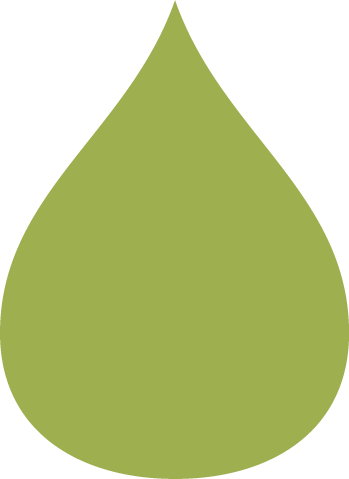 Ready to join the growing number of Americans who are committed to moving away from impervious surfaces and toward "greener," more sustainable development? 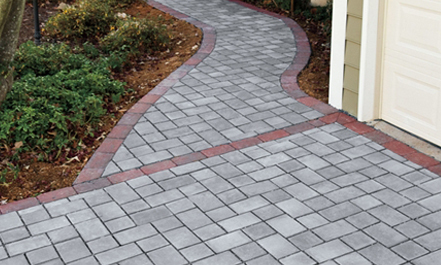 Learn why an EP Henry ECO Permeable Paver driveway or outdoor living space can be a great way to make your home a more environmentally-friendly address. 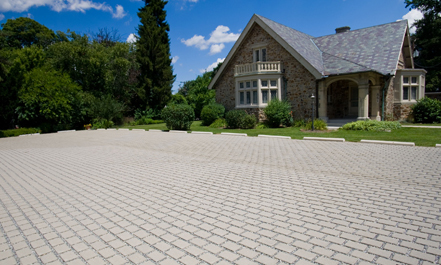 Discover how EP Henry ECO™ Permeable Pavers can help your projects not only meet local regulatory stormwater requirements, but also qualify for prestigious LEED® program recognition and money saving tax credits.